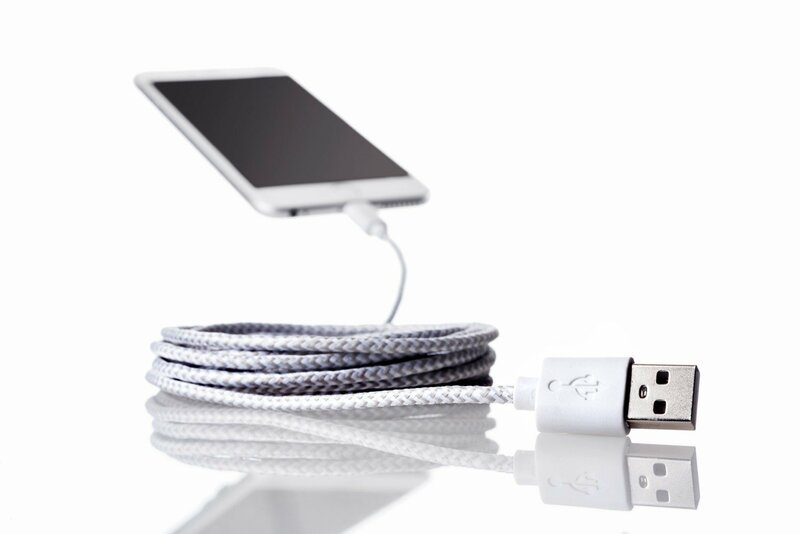 10 Foot Long iPhone iPad Charging Cord For iPhone 6, iPhone 5, iPad Air, Mini & iPod - This EXTRA LONG Lightning Cable Is Constructed Of Braided Fabric & Is Guaranteed To Be More Durable Than Certified Apple Lightning Cords. OK first let me say that I thought that 10ft was going to be way too long. Then I started to use it. The only outlet that works in my bedroom right now while we are rewiring the house is at the foot of the bed. I always liked to be able to have my phone on the bookshelf next to the bed so I could check what time it was when I woke up in the middle of the night. After the re wiring started the outlet by the bed isn't connected right now so I haven't been able to keep an eye on the time (I am scared to death I will sleep through the alarm and be late so I will worry myself to death if the sun is up until I go look at the time) Since having this cable I have been able to run it along the side of my bed and keep my phone by the bed where I like. 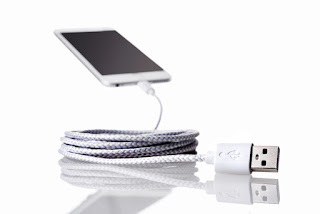 Its also great because now I can actually lay down and use my phone while it charges. My dog has tripped over it a billion times and I have had no issue with using the charger.